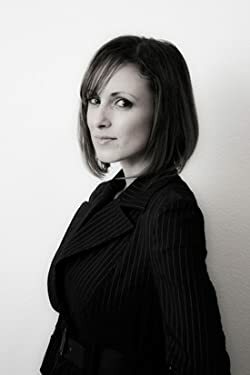 Aya Knight is the best-selling author of The Chronicles of Kale series. "Imagination is your gateway into fantastic new worlds." Please enter your email address and click the Follow button to follow Aya Knight! Darkness plagues the land and fire rages as the innocent fall victim to a foe more powerful than Kale has ever faced. As the armies of Revaxis assemble, the greatest battle in the history of the world will unfold. An ancient evil stirs that will leave everyone forever broken.